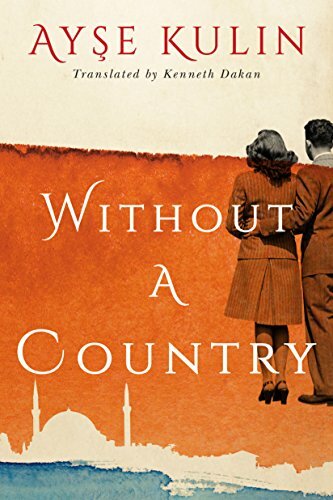 What really drew me into the book was the setting of Turkey as it’s not a country that is usually represented in WW2 historical fiction. It was almost like a character itself because so much of what was going on in the country affected the actions of other characters. And while only part of the book takes place during the war, the author did a fine job in showing how relevant that time period is even in today’s times. My only real complaint about the book is I thought there was one story line that had too much of a soap opera quality to it. It felt unnecessary and added just for drama’s sake. Her dad who worked full time at a university decided to start a placement firm for displaced educated people. 100 ‘s applied. He had a meeting in Turkey that Gerhard took as they were starting to build university’s a d new hospitals. He placed 30 people there including himself. They were welcomed for there skills until the country’s leader passed. After that there were that’s and coups and turmoil in general.